Obamacare – Len Bilén's blog, a blog about faith, politics and the environment. One more verse to the Hillary Clinton Nursery Rhyme. Obamacare best for you. Hillary, Hillary, my health care’s sky high! “I know best, so obey and pay up, you gadfly! Posted on March 16, 2016 Categories health care, politics, regulationsTags Hillary Clinton, Obamacare, politics, songLeave a comment on One more verse to the Hillary Clinton Nursery Rhyme. Obamacare best for you. The Veterans Administration, a model for Government Healthcare? Obama promised so in 2008. A Limerick. The Veterans waiting lists grow. for some it is six feet below….. Remember that Obama was going to reform VA and make it a model of health care so that when Obamacare failed he could point to the perfect system and transition everybody into “People’s Healthcare Administration”. Well, at least they claim healthcare.gov is working. That should encourage our veterans. Posted on June 1, 2015 Categories health care, limerick, Obama, Politics, politicsTags Health Care, healthcare reform, Limericks, Obama, Obamacare, People's Healthcare Administration, politics, VeteransLeave a comment on The Veterans Administration, a model for Government Healthcare? Obama promised so in 2008. A Limerick. The Gruberized train-wreck that is Obama-care . A song. Train-wreck, train-wreck, I despair. Train-wrecked is Obama-care. Website broke beyond repair. It is our Obama-scare. My old plans don’t have a prayer, too good to be deemed fair. And his attitude comes through: “You are stupid, I fooled you”. “No-one is more mad than I.” Wasn’t that a true reply? Common sense was never there. But Obama doesn’t care. Posted on November 19, 2014 November 27, 2015 Categories songTags Gruber, Health Care, Jonathan Gruber, Obama, Obamacare, politics, regulation, song, train-wreckLeave a comment on The Gruberized train-wreck that is Obama-care . A song. Six years since Sarah Palin nomination for VP. This time Sarah Palin for CIC! I searched the internet for the importance of this baby. It was already buzzing with information. One of the first quotes I came across was that “she refused proper prenatal care”. This was when I found out this baby had Down Syndrome. Since we are talking health care reform, are we going to force everybody to submit to “proper prenatal care”? I do not know much about this except that three people I know had tested positive for having a baby with Down syndrome. All three chose to carry the baby to term, and gave birth to perfectly normal babies. One of the babies is now in middle school, one is in college, and one, my niece, just graduated from Med School. Liberals. 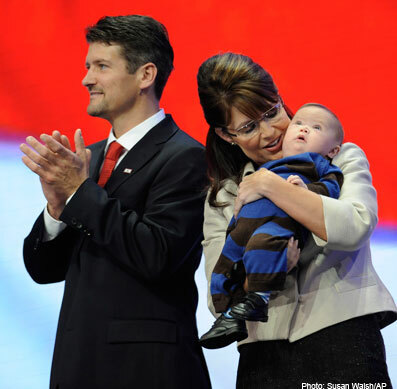 It is high time to rethink your opinion of Sarah Palin. The country needs her and women like her more than ever to restore out land. She really does understand how the world works and is not swayed by criticism, assault, arson, life-threats, flattery, money and power. This country needs women like that. Posted on August 29, 2014 September 11, 2014 Categories health care, Politics, Sarah PalinTags Obamacare, politics, Sarah PalinLeave a comment on Six years since Sarah Palin nomination for VP. This time Sarah Palin for CIC! The “If You Like the insurance You Have, Keep It.” lie. A Limerick. It seems that the whole Obama presidency is built on lies. What’s said in the past, they deny. A lie is a lie is a lie. Posted on November 10, 2013 Categories health care, laws, limerick, Obama, Politics, regulationsTags Lies, Limericks, Obama, Obamacare, politicsLeave a comment on The “If You Like the insurance You Have, Keep It.” lie. A Limerick. 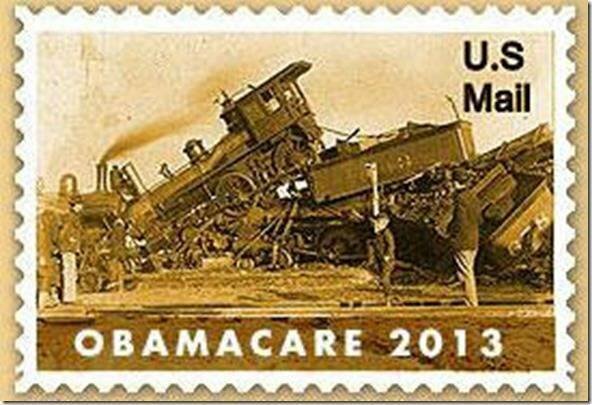 The train-wreck that is Obama-care. A Song. Website broke beyond repair. It is Obama-scare. Cost is more than doubled too. 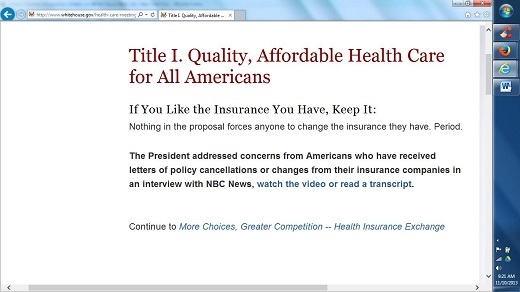 No, Sebelius, that won’t do. But her attitude comes through: “I do not work for you”. Train-wreck, train-wreck, I despair. Train-wrecked is Obama-scare. Posted on October 28, 2013 March 22, 2014 Categories Crony Capitalism, health care, Obama, politics, regulations, songTags affordable care act, Health Care, Obama, Obamacare, politics, Sebelius, song, train-wreckLeave a comment on The train-wreck that is Obama-care. A Song. 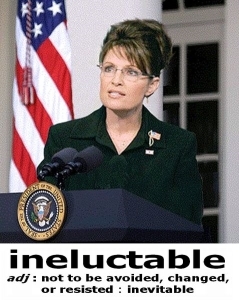 Howard Dean, Sarah Palin agree: Obamacare IPAB (Death Panels) will fail. A Limerick. 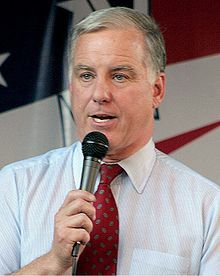 Howard Dean, Sarah Palin agree. They will fail to the utmost degree. “The Independent Payment Advisory Board is a “health-care rationing body,” which has the power to set rates for certain procedures for Medicare and determine which procedures and drugs will be covered. While Dean agrees that costs need to be contained, he says the mechanism that will run the IPAB — known as rate-setting — has a 40-year track record of failure. Published on Friday, December 18th, 2009 at 5:15 p.m.
A winner in our “Lie of the Year” contest! Posted on July 29, 2013 December 31, 2014 Categories limerick, Politics, Sarah PalinTags Death Panel, Howard Dean, Limericks, Obamacare, politics, Sarah Palin1 Comment on Howard Dean, Sarah Palin agree: Obamacare IPAB (Death Panels) will fail. A Limerick.